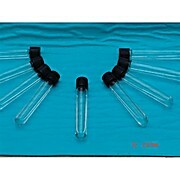 Purchasing assembled sampling containers reduces the chance of contamination. 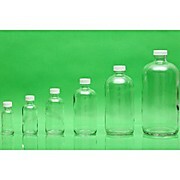 These wide mouth bottles are used for both liquids and solids. The F-217 foam lined caps seal with the least oxygen transfer. EPA certified for environmental sampling. 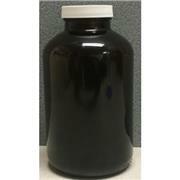 Purchasing assembled jars reduces sample contamination and streamlines ordering and inventory needs. The amber color protects light sensitive materials. 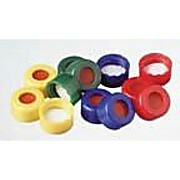 The PTFE lined cap is inert and is excellent choice for use with strong acids and corrosive materials. EPA certified for environmental sampling. 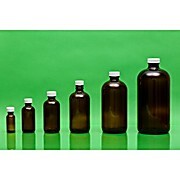 Purchasing assembled bottles reduces sample contamination and streamlines ordering and inventory needs. 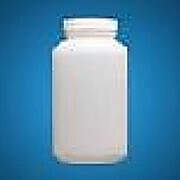 The PTFE lined cap is inert making it a great option for use with strong acids and corrosive liquids. EPA Certified for environmental sampling. 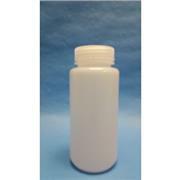 Purchasing assembled bottles reduces sample contamination and streamlines ordering and inventory needs. Amber color portects contense from UV light. 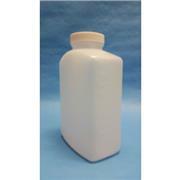 The PTFE lined cap is inert making it a great option for use with strong acids and corrosive liquids. EPA Certified for environmental sampling. 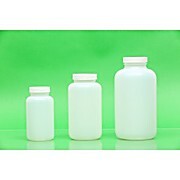 Translucent HDPE Resin. 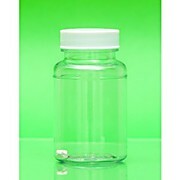 Same dimension with PP liner-less cap. Leak-Proof. 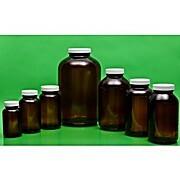 Lab Grade Quality at packaging cost. EPA certified for environmental sampling.